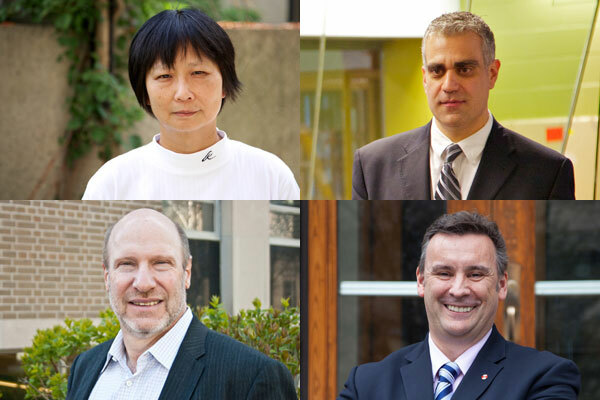 Four Engineering professors travelled to India with U of T president Meric Gertler earlier this year to discuss Prime Minister Narendra Modi’s plan to build 100 smart cities in his country. “I think Prime Minister Modi’s decision to spearhead the development through the idea of smart cities is breathtaking and it is inspiring,” U of T President Meric Gertler said in a recent interview with an Indian news service. But defining a “smart city” is not always easy, said Fox. India’s proposed smart cities will probably all be “smart” in different ways, said Fox. Christopoulos, a civil engineering professor, said his Indian counterparts were very interested in his particular area of expertise – the resilience of infrastructure. 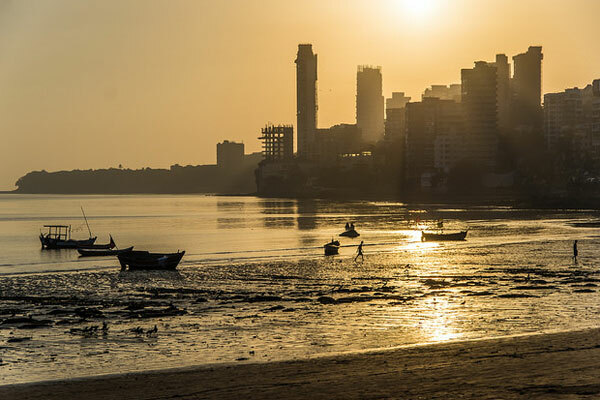 Structural resilience is important to cities such as Mumbai, which is located in both an earthquake and flood zone, he said. The smart city wasn’t the only agenda item for the trip. At meetings at the Tata Institute of Social Sciences and the Observer Research Foundation (ORF), Indian officials wanted to learn more about a new U of T initiative called the Centre for Social Services Engineering, Fox says. India has more than one million non-governmental organizations and the Tata Trusts and the ORF are concerned that with so many NGOs, social services are being delivered inefficiently with much duplication and missed opportunities, he said. Both Fox and Christopoulos said U of T researchers and their Indian colleagues are just beginning to explore the potential of collaboration. “There’s strong interest from the Indian side in working with U of T in the area of smart cities,” Fox said.